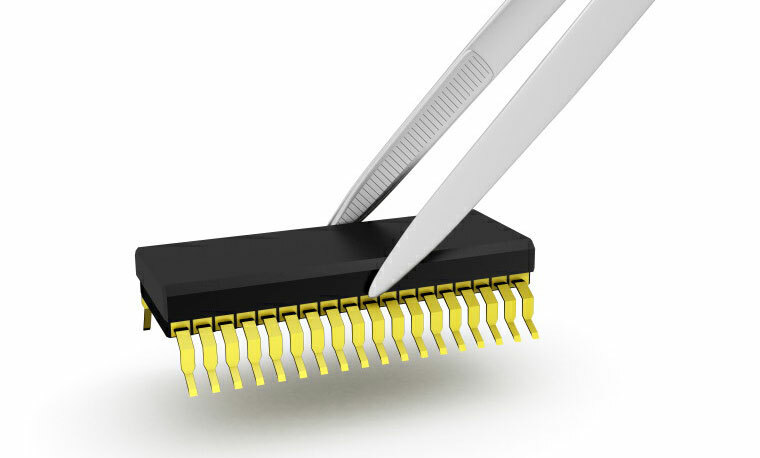 Advanced Abrasives has applications solutions for the temporary mounting of semiconductor wafers, packaged devices, ceramics, crystals, ferrites and optical lenses for dicing, grinding, lapping, polishing or other machining operations. Click here for information on Premamount Crystallized Wax. Click here for information on Premamount Quartz Sticky Wax.